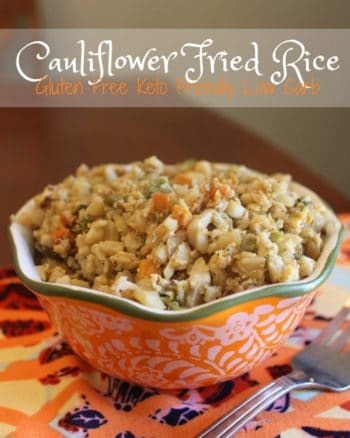 Eating low carb does not have to be boring and bland. 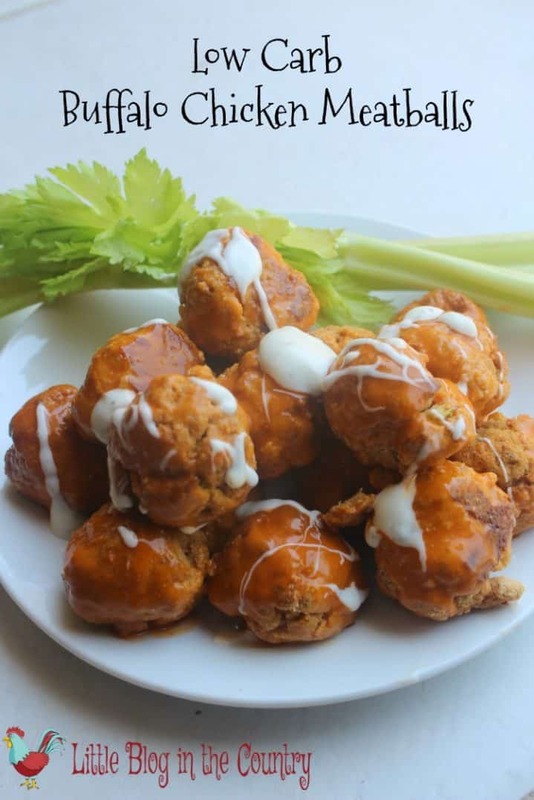 These Low Carb Buffalo Chicken Meatballs are proof that eating better can be delicious! No matter what diet or (woe) way of eating I have tried over the years one of the most common denominators in weight loss is cutting down on carbs. 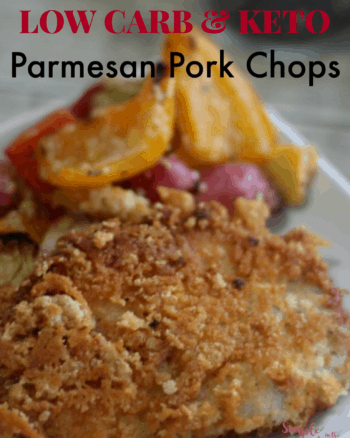 So I try to eliminate the majority of them, even where you would not think carbs would be that big of a deal, with things like breadcrumbs in a recipe you might not worry. But those hidden carbs add up, what to do? 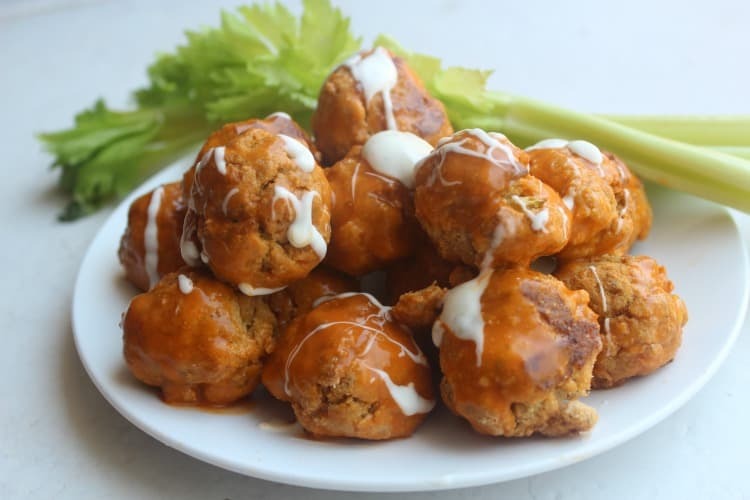 Low Carb Buffalo Chicken Meatballs made with Pork Rinds are what you should do! Line baking sheet with parchment paper or a silpat mat. 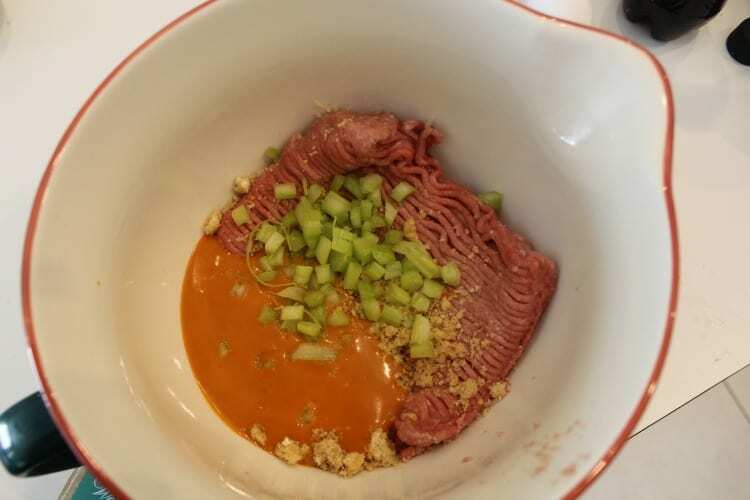 Combine all ingredients in a large bowl, mixing them well until everything is evenly mixed. 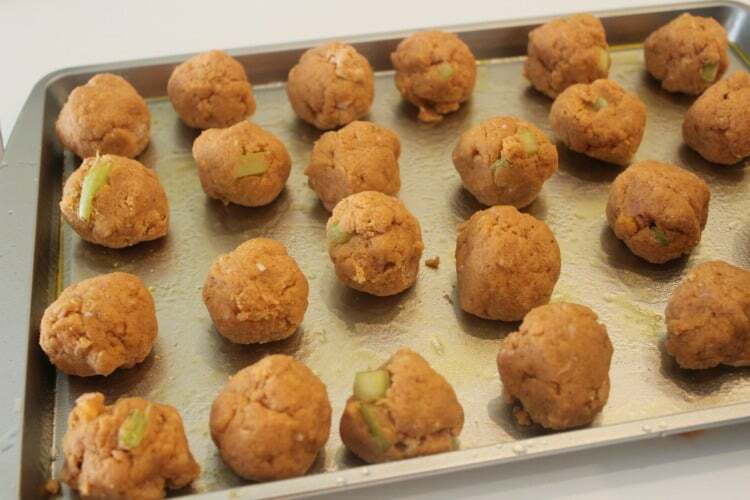 Roll chicken mixture into balls about the size of a ping pong ball, place on prepared baking pan leaving room between each one so that the heat is able to move evenly throughout. 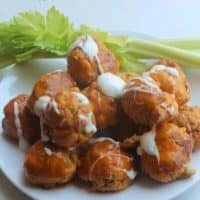 Toss slightly cooled chicken buffalo meatballs in additional sauce and drizzle with ranch or blue cheese dressing to finish them off. 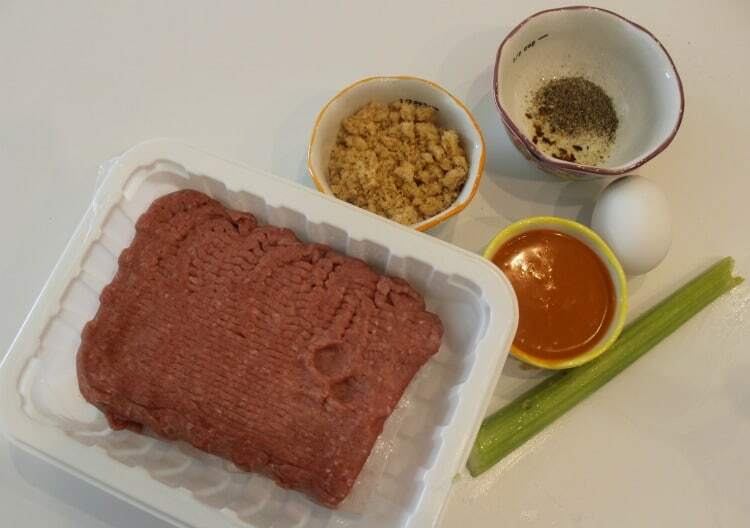 Serve with celery . Besides the yummy flavor the reason I love to make these is that the freeze so well! You can freeze them from an uncooked or a cooked state, leave the final toss in hot sauce and ranch for after they are reheated. 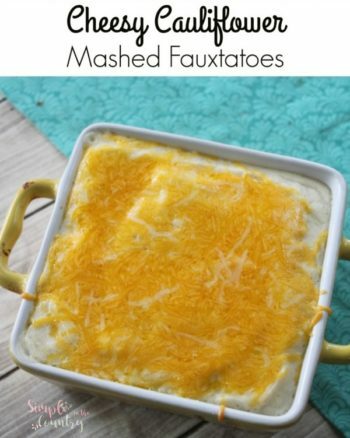 These are great to freeze extras so that you have a quick snack or meal. To freeze just wait until they are completely cool, put as many as you need for a meal in a freezer bag and pop in the freezer, remember to write down the contents and date with a sharpie marker on the bag.